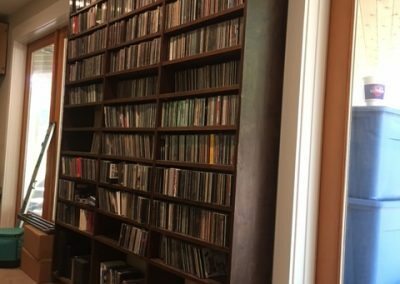 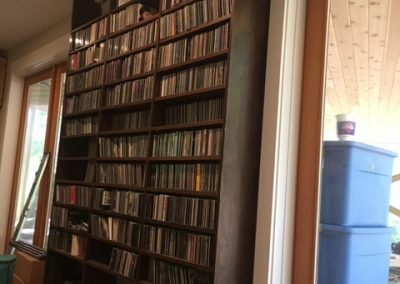 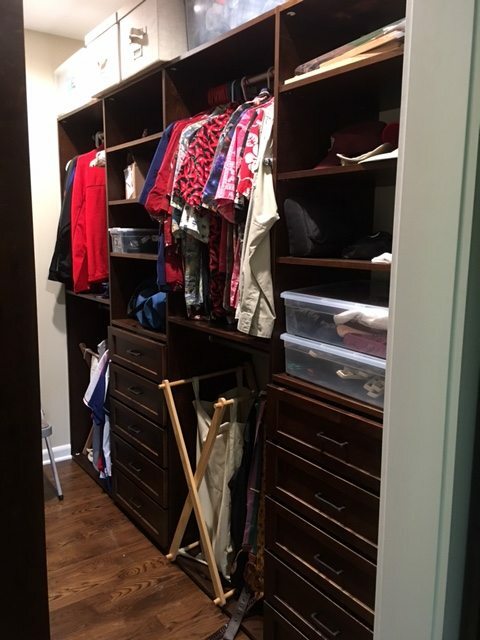 AWD’S Closet system is designed so you can get your Custom Closet Plan easily, simply choose the units you need, and mix and match until you have your custom plan perfect. 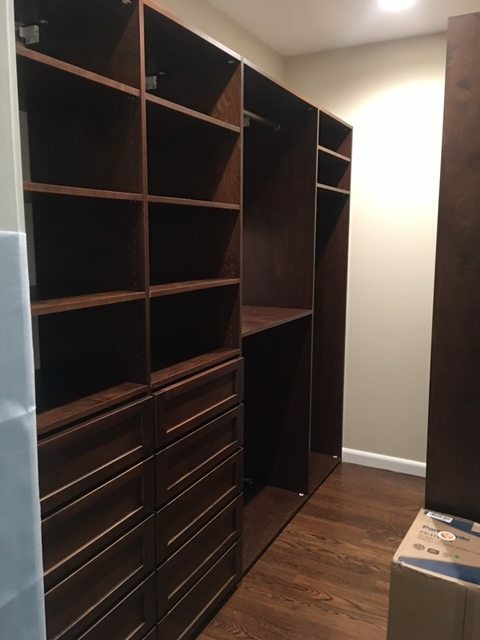 Our designer can work with you via phone or email to assist in the design of your custom closet, pantry, or garage storage system. 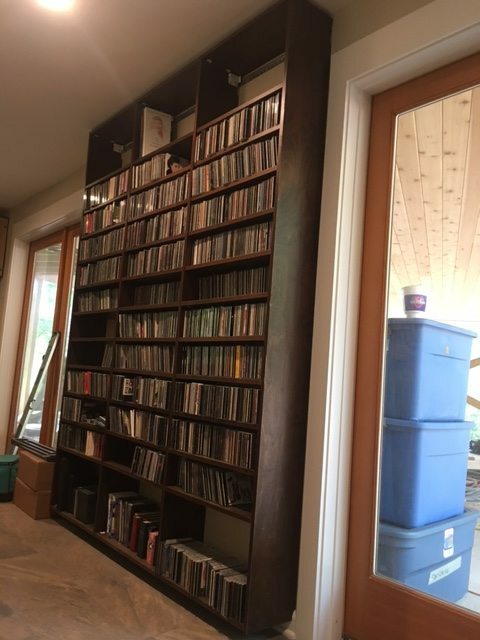 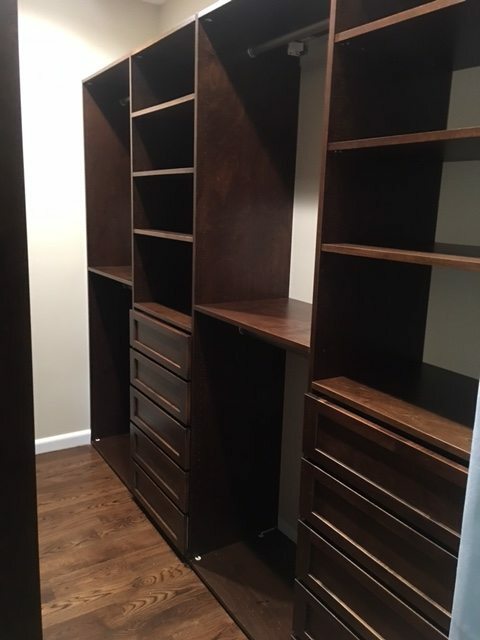 Regardless of the size area you have to work with, our system will maximize the space available. 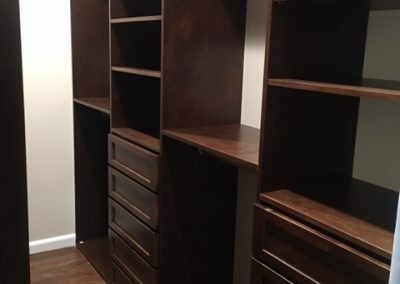 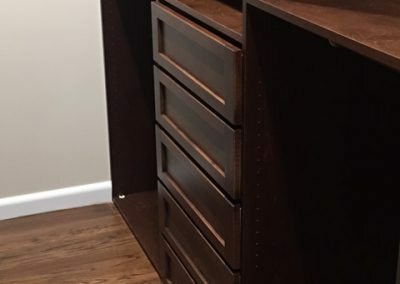 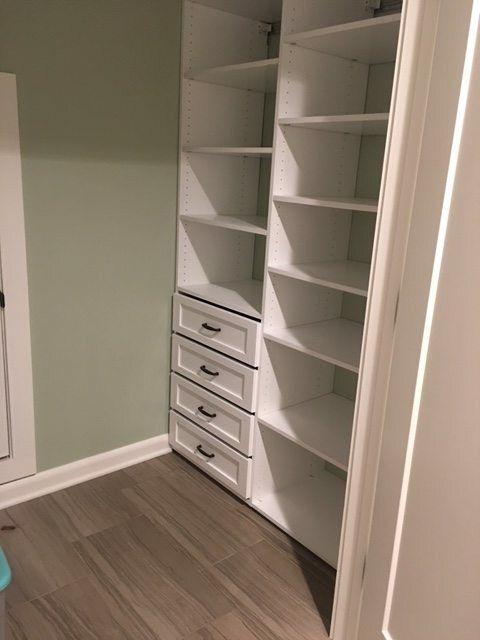 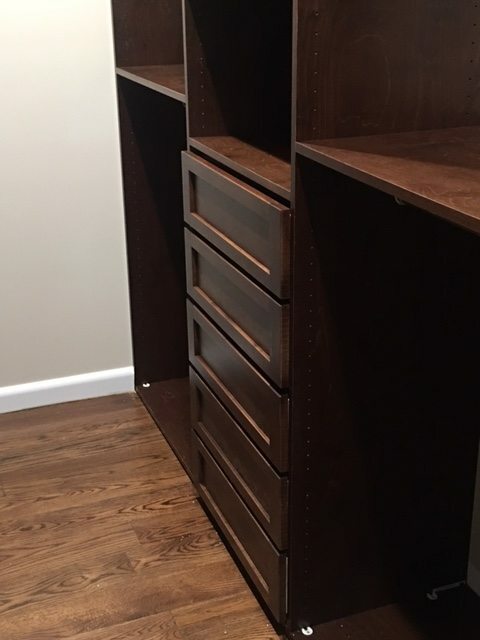 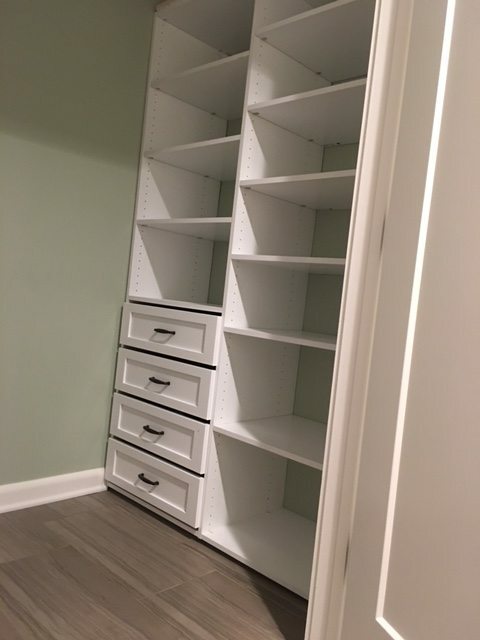 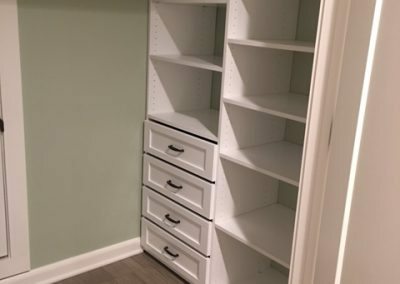 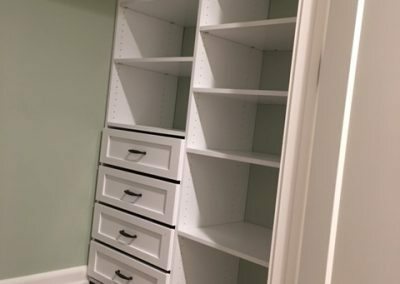 We also offer a wide selection accessories to add to custom closet to organize all of your accessories needs in order to personalize the storage space to your needs.. Our closet organizers allow for a great DIY project with easy installation by the customer. 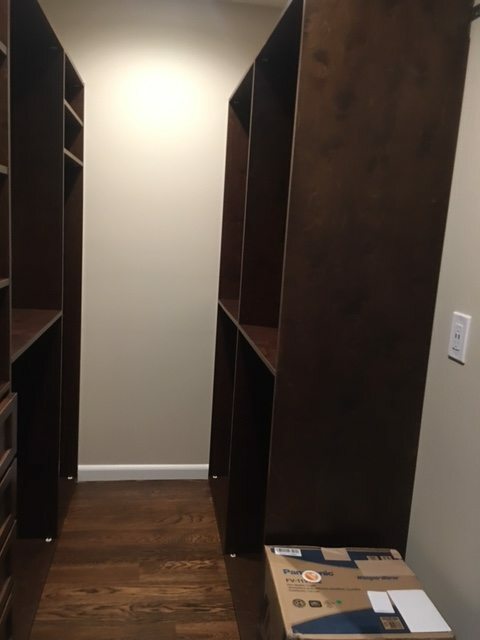 Our team can offer guidance before you begin your installation project. 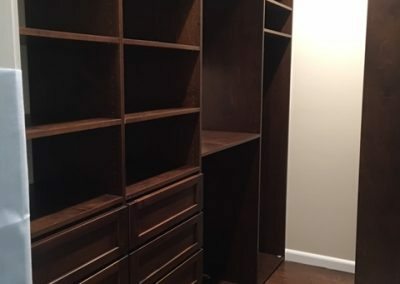 and made to grow or change with your needs. 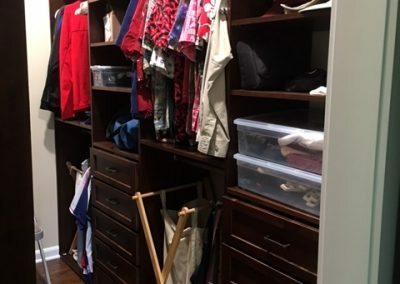 If you need to rearrange or add to your Custom Closet Plan in the future, its very simple to do. 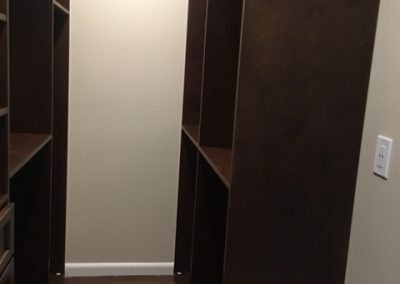 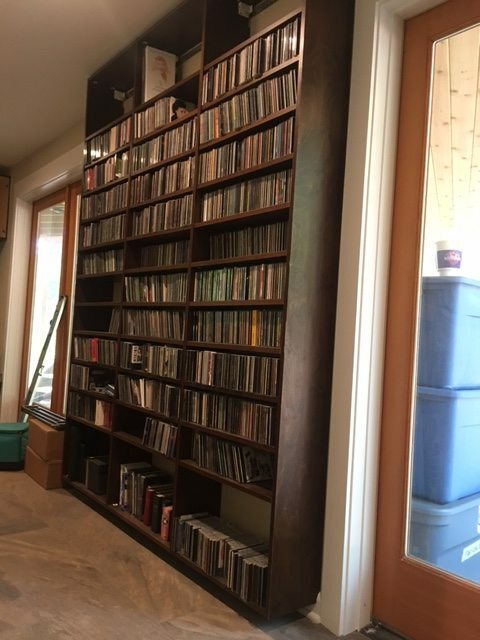 AWD Closet Systems Double as Storage Shelves Too!